Why Do High School and College Students Need To Be Particularly Aware? 16-24 year olds are the second highest at-risk age group to contract Meningitis. 1 in 10 people who contract the disease will die and of those who survive one in five are left with after effects which can include brain damage, amputation and hearing loss. Because of this, the risks in colleges and universities are increased due to the close proximity in which they study and live, as their social interactions with each other are increased throughout this period. 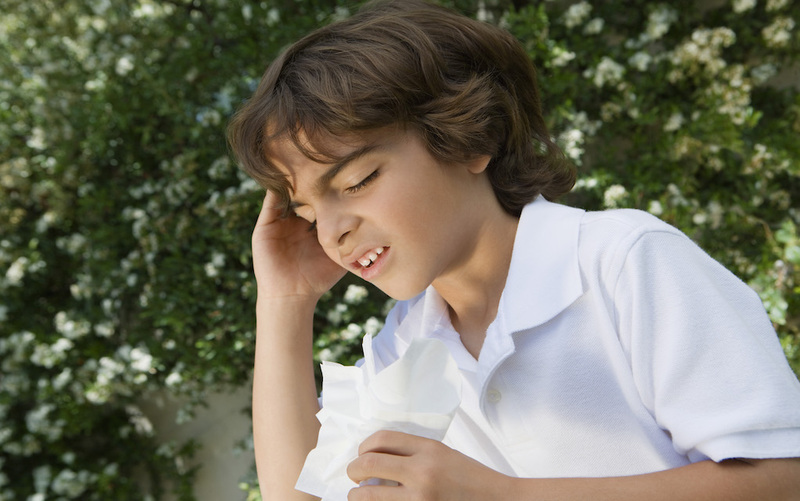 Due to the lifestyle of some students their immune systems may also be weakened as a result. It is not yet known why certain people are more susceptible to contracting meningitis and it is particularly dangerous as it can present itself with similar symptoms to a hangover or flu and can develop in a very short time. The heightened risk of meningitis at this time of year is largely due to the fact people spend a lot more time indoors in close contact during the Autumn/Winter months and germs are spread more easily. What are the Symptoms of Meningitis to Watch Out For? The symptoms of meningitis can appear in any order or some may not appear at all.It also may be a difficult disease to spot particularly this time of year. there may also be a rash that does not fade under pressure. What Can You Do To Be Meningitis Aware? Take a minute to make yourself familiar with the symptoms of meningitis. As coming down with a ‘cold’ or the ‘flu’ may weaken the immune system this also can also make you more susceptible to the disease. People must also be aware that meningitis can present with symptoms similar to that of the flu and as there are still no vaccinations against all strains of the disease knowing the signs and symptoms of meningitis is your family’s best form of defence. There is also a free Meningitis signs and symptom App that you can download for Android and for iOS. If you have younger children, make sure their vaccinations are all up to date. 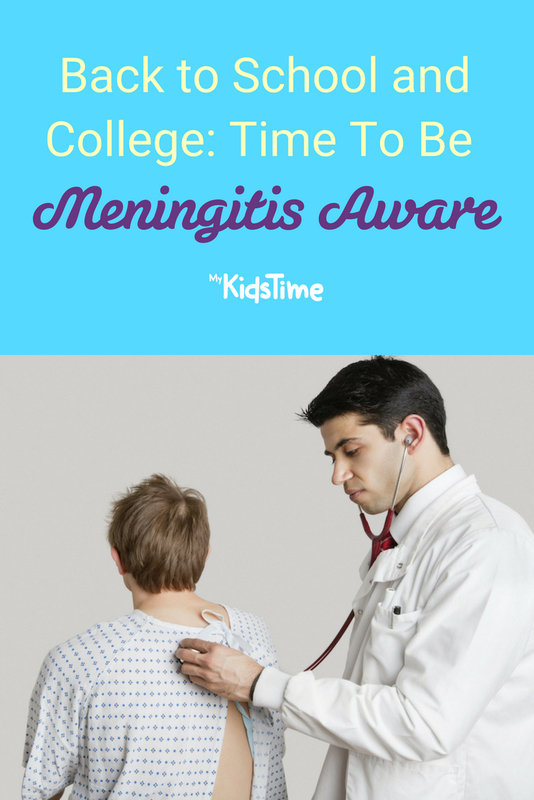 What Should You Do if You Think You or Your Teen or Child Might Have Meningitis? If you suspect Meningitis, seek medical help immediately – say the word Meningitis to the medical professional and let them rule it out. 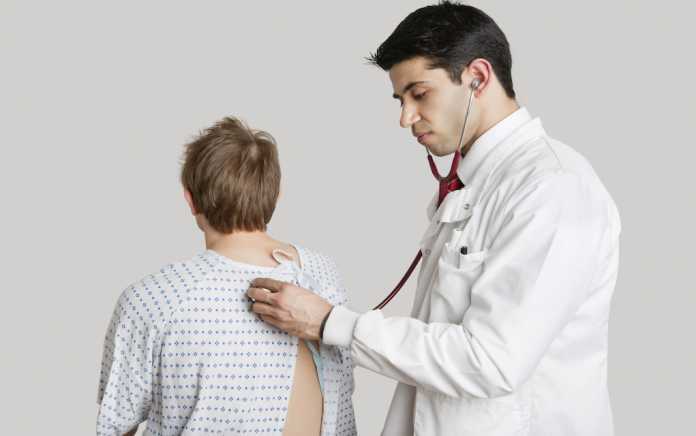 Do not wait for a rash – Meningitis does not always produce a rash. Being Meningitis aware saves lives. Following the death of their 4 year old daughter Aoibhe, Siobhan and Noel decided to set-up ACT for Meningitis. most importantly ‘T’, trust your instincts. Since its formation and through self-fundraising, ACT have provided free support services to children, adults, families and communities in 20 counties in Ireland through a unique Meningitis Community Care Programme. They offer both practical and emotional support for those living with the impact of the disease. They support individuals, and their families, including those who have been bereaved, helping to rebuild lives after meningitis and septicaemia. Wherever a person is in the country, if they have been affected by meningitis either through bereavement or living with the severe after affects of the disease, we provide free individual and group support services and therapies tailored to their needs, within their own community and without a waiting list. For further information about about Meningitis or the support services that ACT offer visit www.actformeningitis.ie or email [email protected]. Next articleAre You Brave Enough? Check Out the UK’s Spookiest Halloween Events!